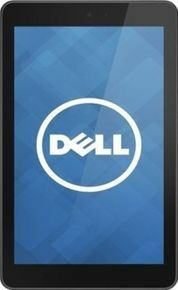 Dell Venue 7 3000 Series Tablet (16GB+… is currently not available in any stores. Watch your favourite video songs and movies in video player. It supports 3GP, MP4, AVI, H.264,h.263 file types.